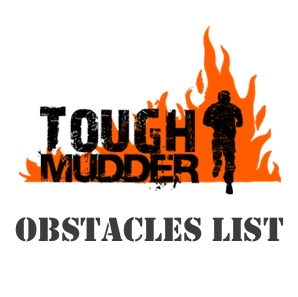 OCR Insight - Page 5 of 6 - All inclusive guide to obstacle course racing. 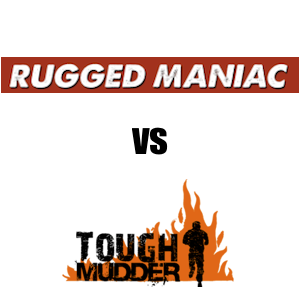 There are many similarities between Spartan Race vs Rugged Maniac, but one notable one is that Spartan Races tend to be more grueling, endurance-based events whereas Rugged Maniac would be better obstacle course races for beginners. 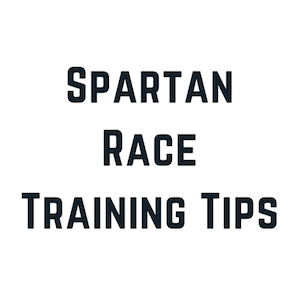 It’s not to say they are easy by any means, but your fitness level and what you’re looking for play a big part in determining which race would fit each individual. 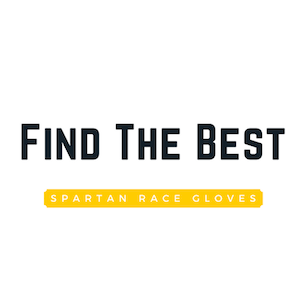 At Spartan Races, you tend to see just about everything when it comes to what people are wearing. 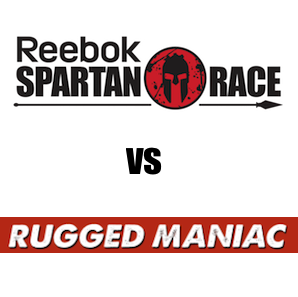 You’ll likely see the elite athletes either shirtless, or outfitted in some type of body-hugging performance bodysuit. 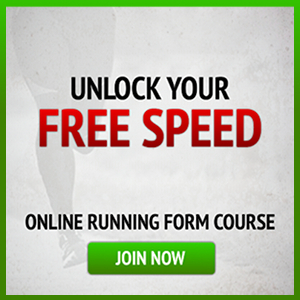 Likewise, you’ll be able to pick out those first timers by their old sneakers and cotton t-shirts. The sweet spot for the rest of us lies somewhere in the middle. 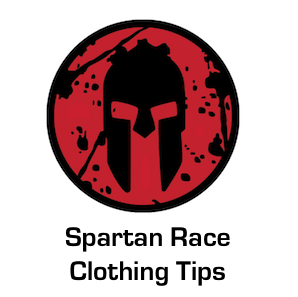 Below are our top nine Spartan Race clothing tips that will allow you to race comfortably and look good doing it!